“Baskets of Africa was founded in 2002 by Cael Chappell. 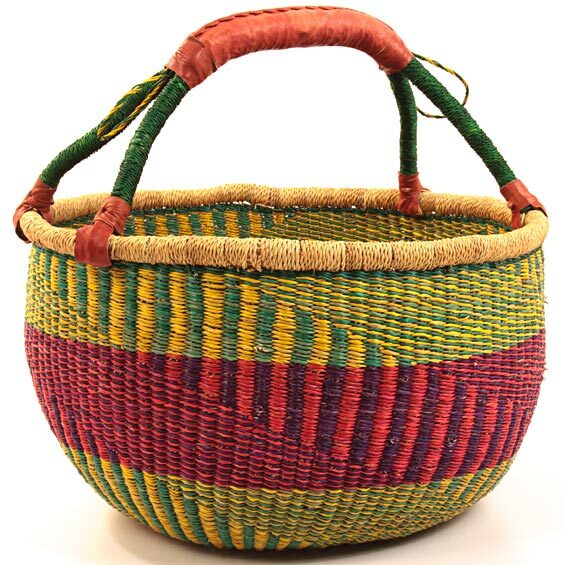 Cael started working in African Art and Crafts in 1991 and fell in love with the incredible artistry and creativity of African basket weavers. 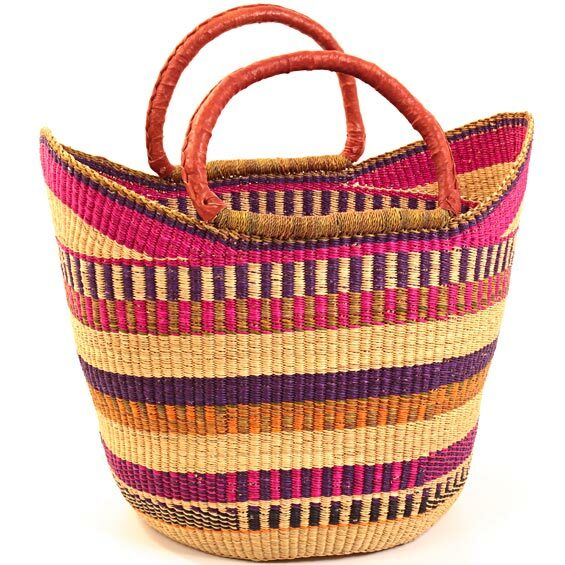 This led to the creation of Baskets of Africa in order to focus attention on these amazing weavers and their work. He has been dedicated to the principles of Fair Trade throughout his career in Africa, so when he started Baskets of Africa, joining the Fair Trade Federation in 2003 was a natural fit. Baskets of Africa always operates in an environment of mutual trust and respect with the weavers and craft co-ops we represent. 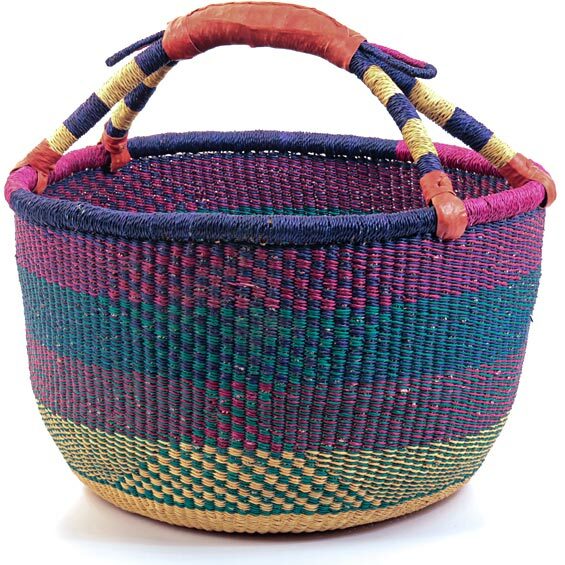 The Co-op has been carrying these baskets from Ghana for over 4 years and they continue to be beautiful and one of a kind. This entry was posted in Uncategorized by mercantilehighlights. Bookmark the permalink.